Exxon Mobil reported a big jump in third-quarter profits today on higher oil prices and refining margins, and said the production ramp-up at key new US oilfields was on track. The company said its net income surged 57.1% to $6.2 billion, while revenues advanced 25.4% to $76.6 billion. The results topped analyst expectations and follow a number of earnings disappointments in recent quarters, pushing the company's shares higher in pre-market trading. US oil prices were in the $60 to $70 a barrel range in the third quarter, well above last year's value, which was in the $40 to $50 range. The US oil giant has struggled to maintain and grow production as old oil and natural gas projects suffer field decline and new investments take time to come online. The company said oil and gas production was down 2.3% from the comparable quarter of the previous year, but rose 3.8% from the second quarter, which executives had described as a bottom due in part to outages at key projects. 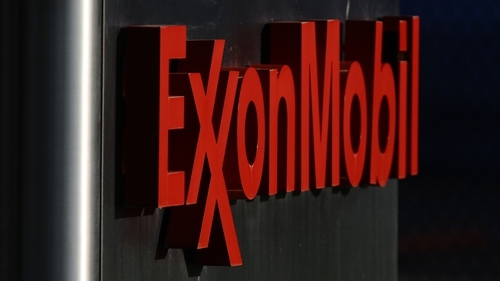 Exxon Mobil is bullish on new projects in the Permian Basin, a key US shale territory in Texas that helped the company notch higher output in its home market. "We're pleased with the increase in production from the second quarter of 2018 recognizing it reflects contributions from just one of our key growth areas, the Permian," the company's chief executive Darren Woods said. "We expect to continue to increase volumes over time as we ramp up activity in the Permian and new projects start up," he added.